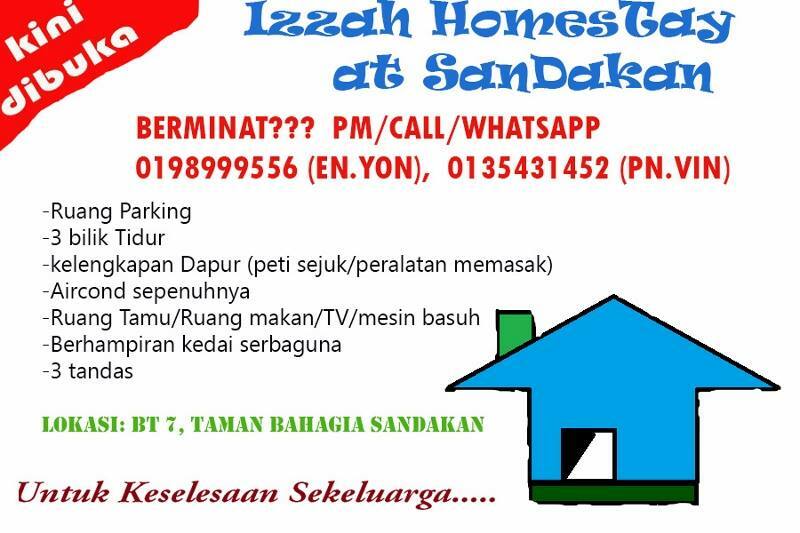 Izzah Homestay Sandakan has been operating since July 2014. Located near Sandakan airport about 5 minutes to get to Izzah Homestay. Transportation is not provided as a very close distance. You can rent a car or take a taxi which is available at the airport Sandakan. The fare and a rental car is very cheap. So far they have 3 bedrooms are furnished with one king bed and 2 queen beds. 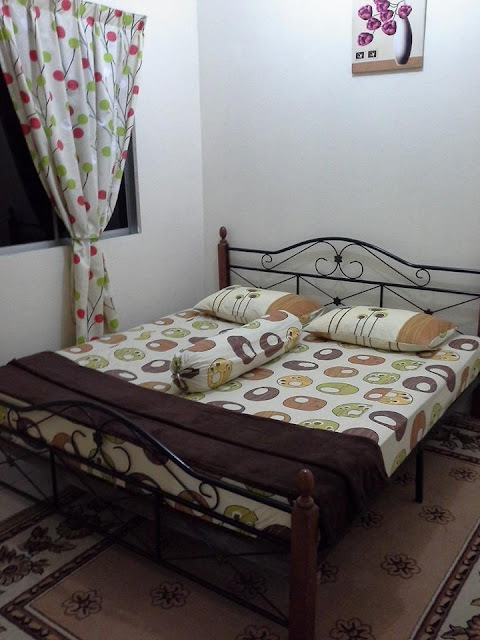 The rental rate of RM200 per night. 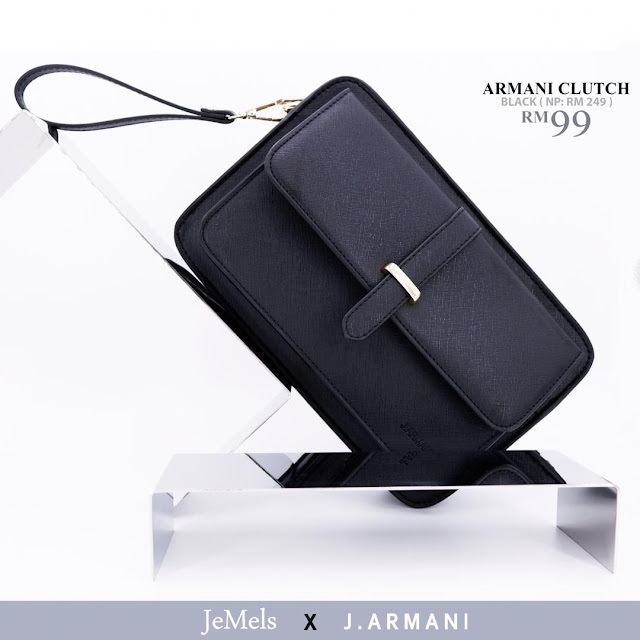 However, the discount will be given to visitors who stay more than 3 nights for the price of RM180 per night. Each bedroom is equipped with air conditioning and ceiling fans. Similarly, the living room is also equipped with air conditioning and ceiling fans. 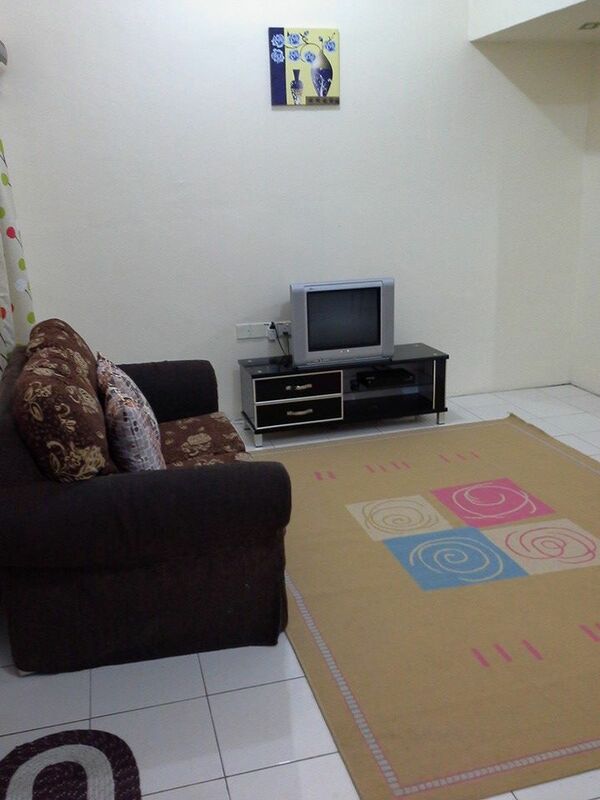 The living room is spacious and equipped with a 21" television and Astro enough to make the visitors feel comfortable and feel like being at their own home. Visitors are allowed to use cooking equipment is provided but it is only for visitors Moslems are allowed to use the cooking equipment. 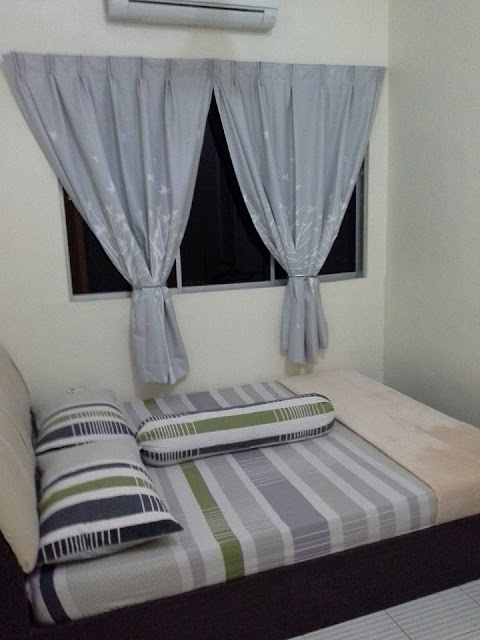 Customers do not need to worry and headache where to wash and dry their laundry because Izzah Homestay Sandakan include a washing machine and a suspension to facilitate visitors. 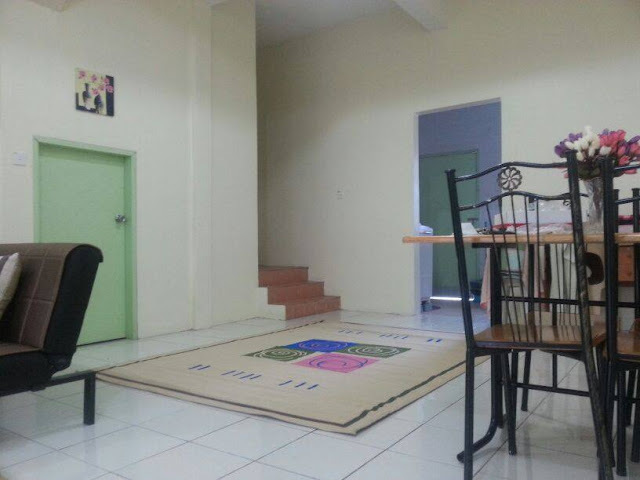 Other amenities include an iron and ironing board are also provided to facilitate visitors. 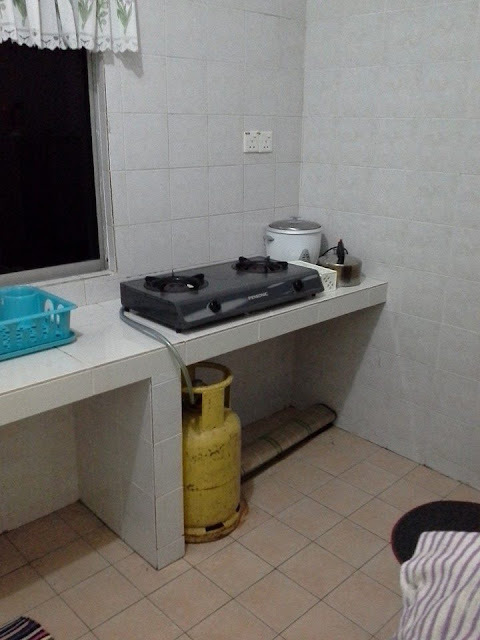 Owner Izzah Homestay Sandakan said in the future they plan to provide space and BBQ equipment in the backyard. This is one of the attractions and facilities for visitors if they intend to hold a family day. The feedback received from visitors staying in Izzah Homestay Sandakan majority are satisfied with the services and facilities provided. They feel like being at home and the service given by the owners is the best. If you wish to make a booking and are interested in staying here, please call the number listed below.